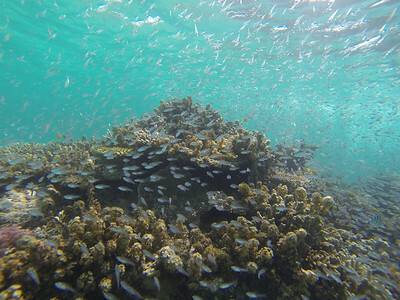 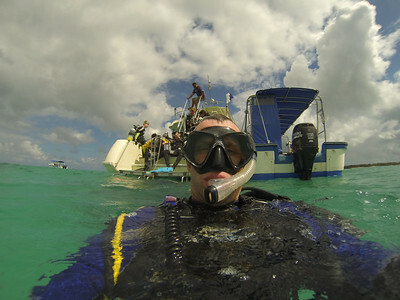 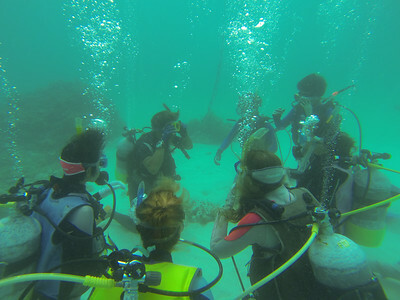 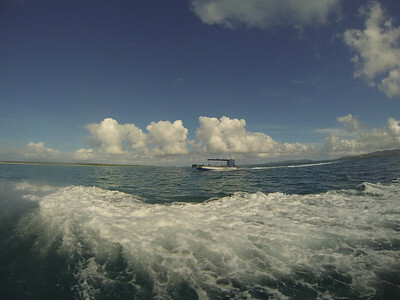 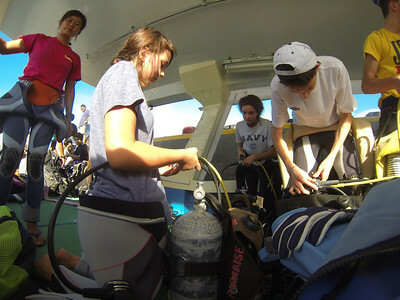 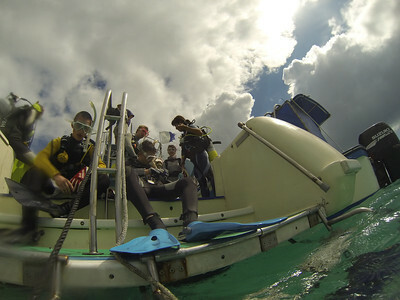 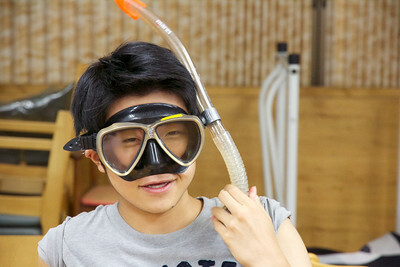 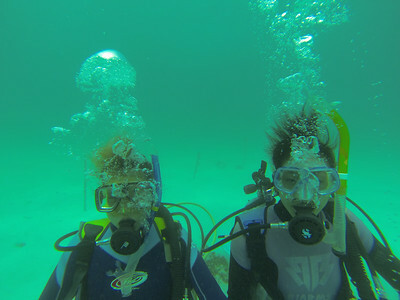 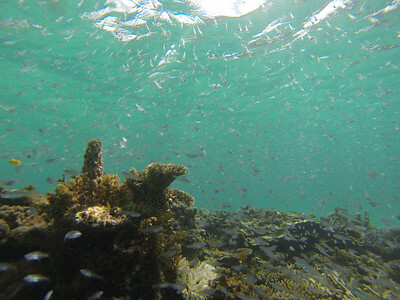 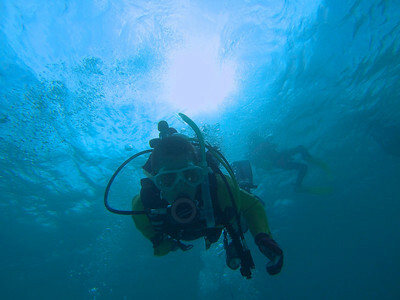 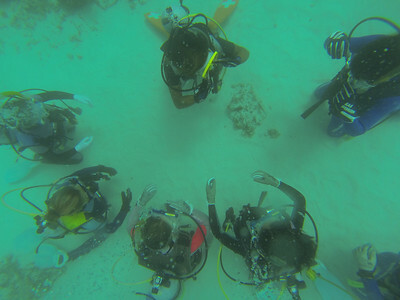 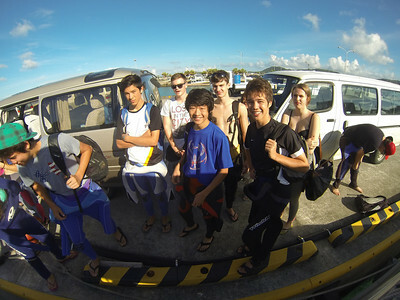 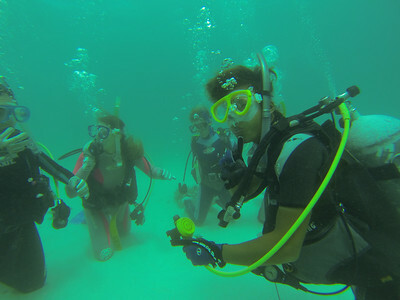 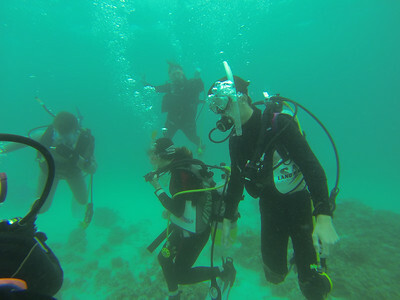 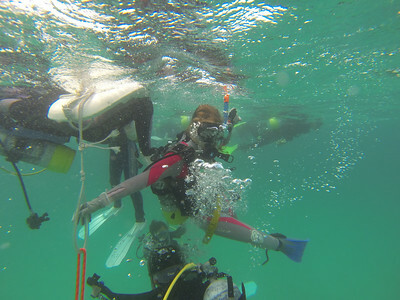 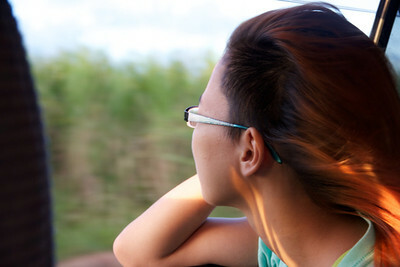 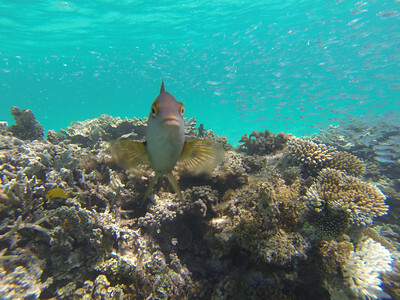 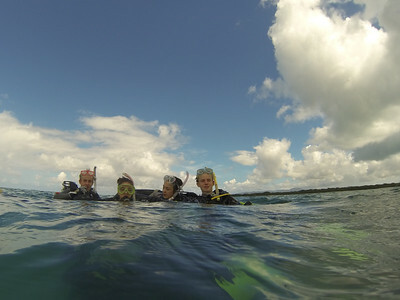 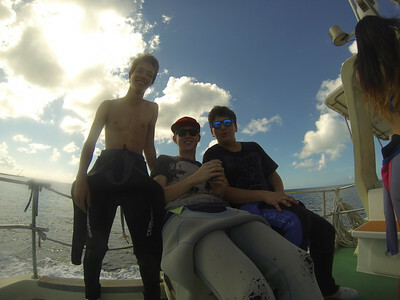 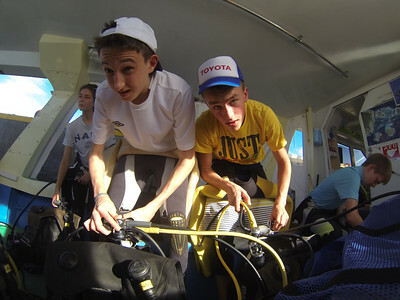 On this trip, students take a week-long diving course that will lead to a PADI certificate. 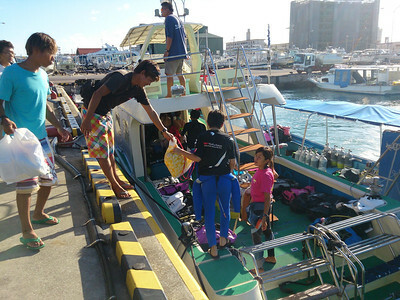 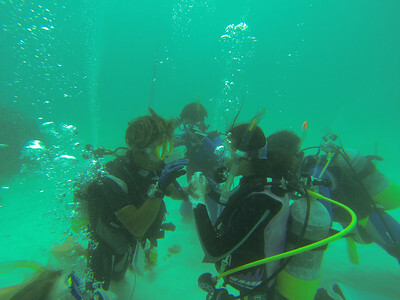 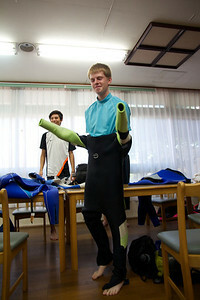 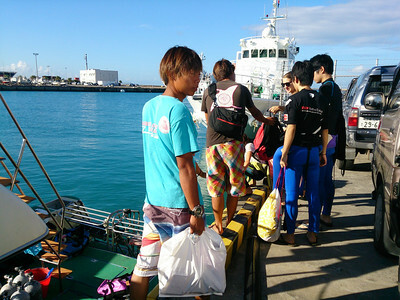 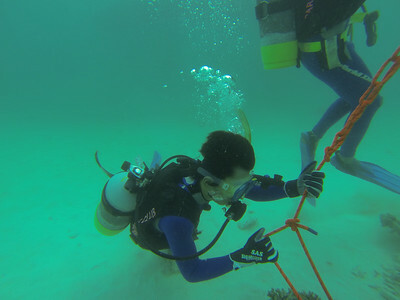 The course is led by YIS teachers, qualified instructors and supported by other local diving instructors. 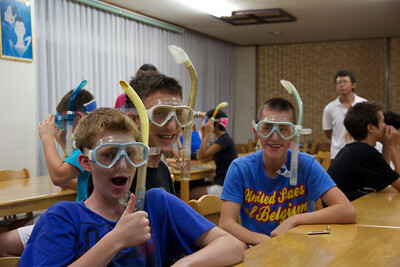 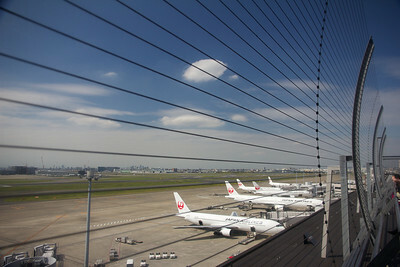 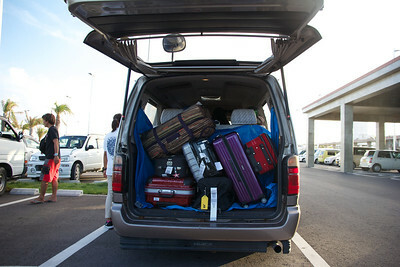 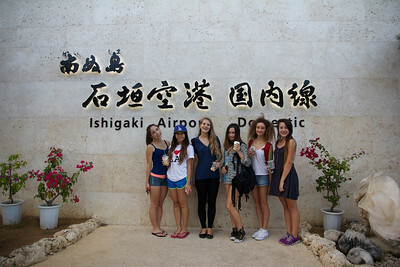 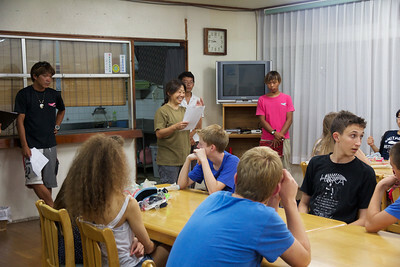 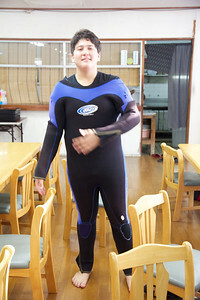 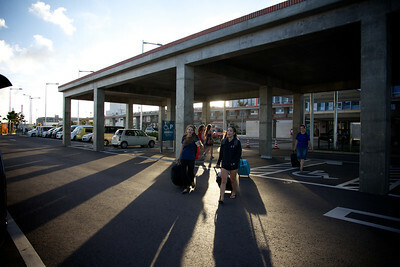 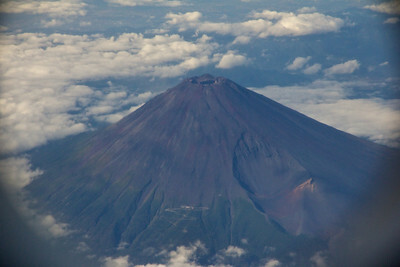 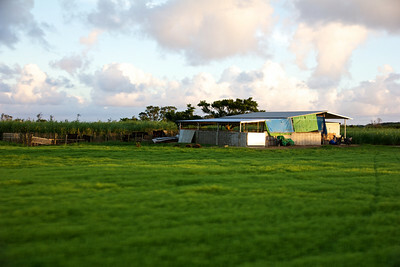 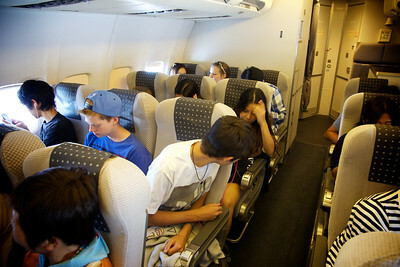 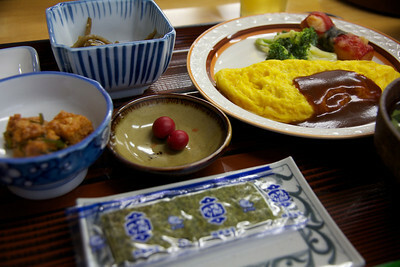 2013 YIS Grade 10 Field Studies Ishigaki Okinawa. 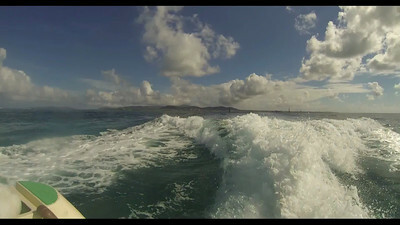 HD Video edited by Adam Clark.